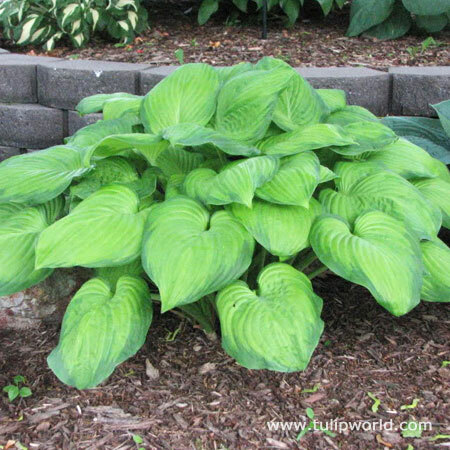 Hooray for Hostas! 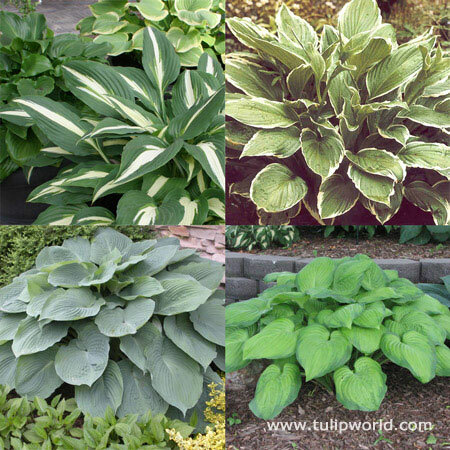 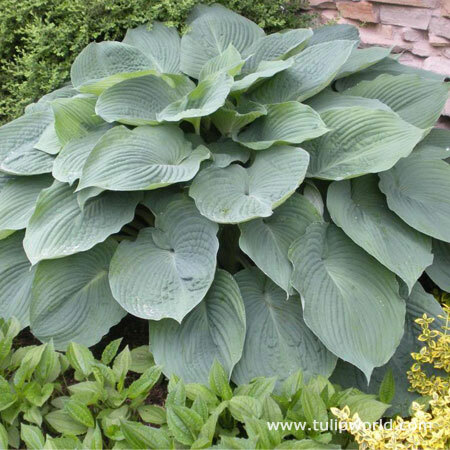 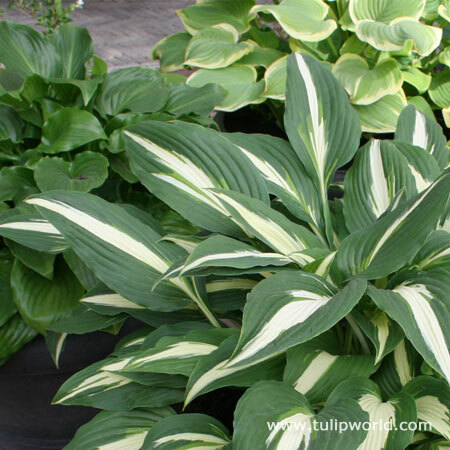 Purchase one of each of the hosta packages we sell in this easy-to-plant and easy-to-plan collection. 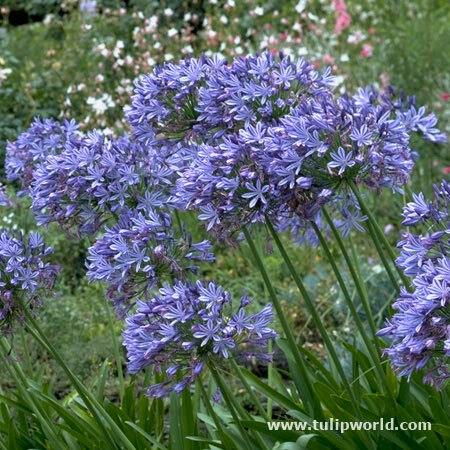 The beautiful colossal foliage of the Gaucamole and the Blue Angle contrast amazingly with the more dainty leaves of the Albo-marginata. 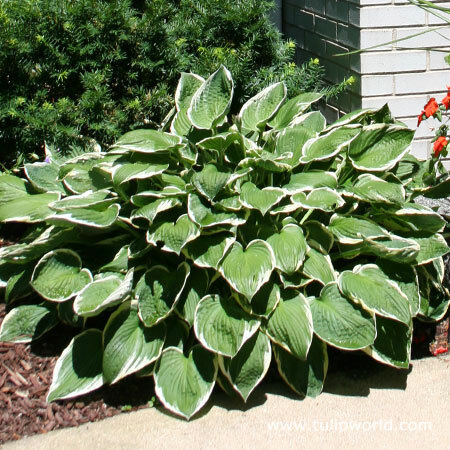 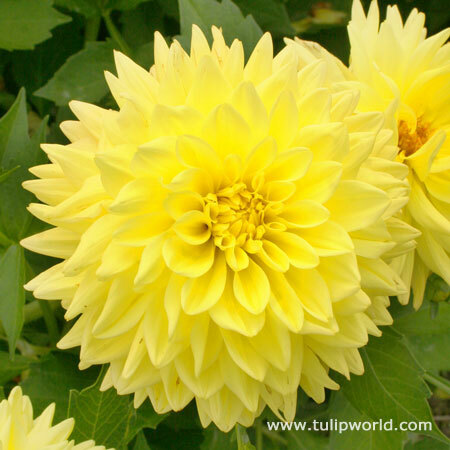 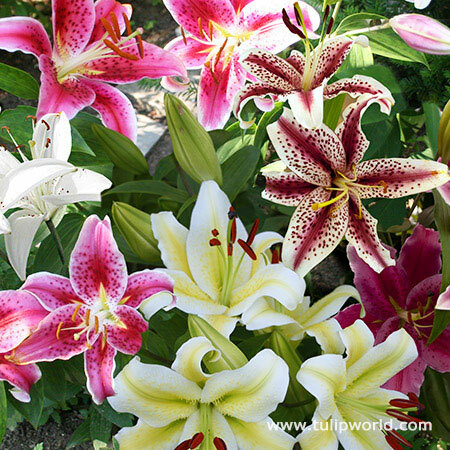 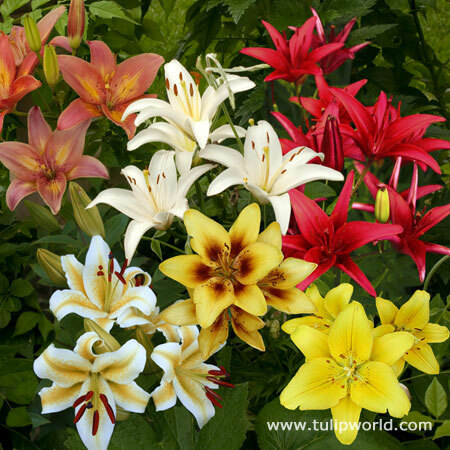 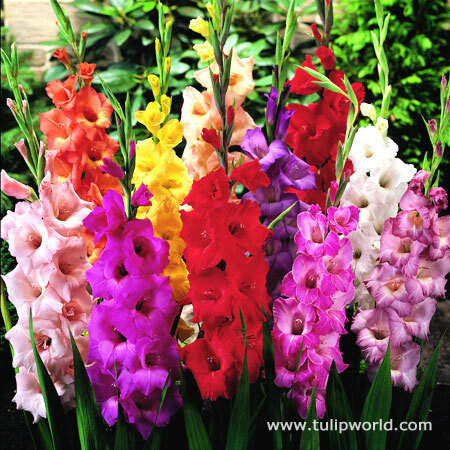 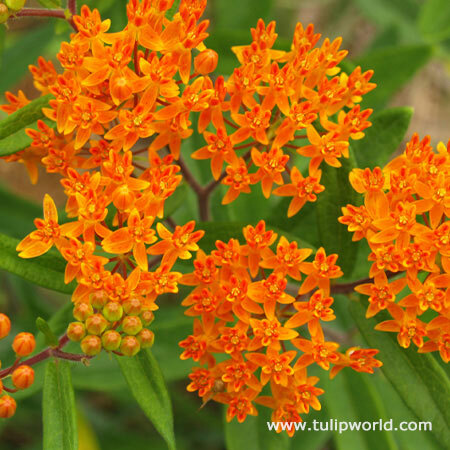 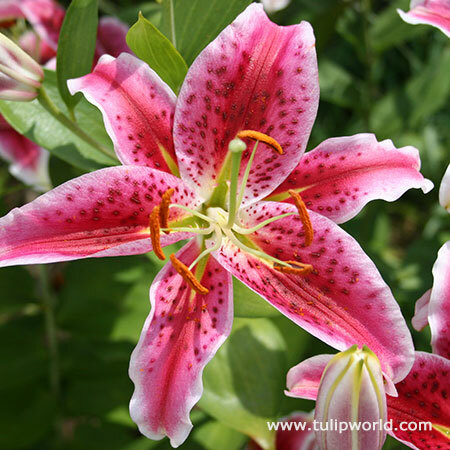 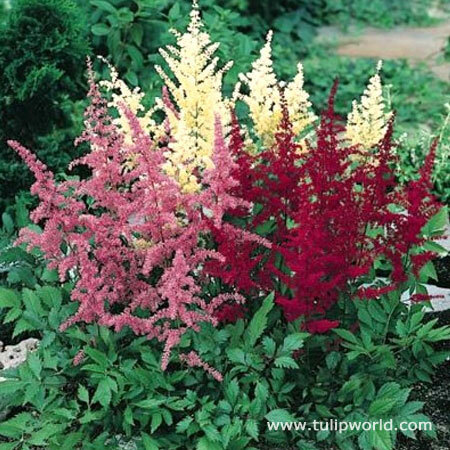 This collection works wonderfully for filling a large shaded area of your landscape!